Highwater is a premium Italian-made frame that's been created and tested for epic water adventures. This 8 base, large-fitting frame is for the sportsman who needs extra coverage for long days on the water. 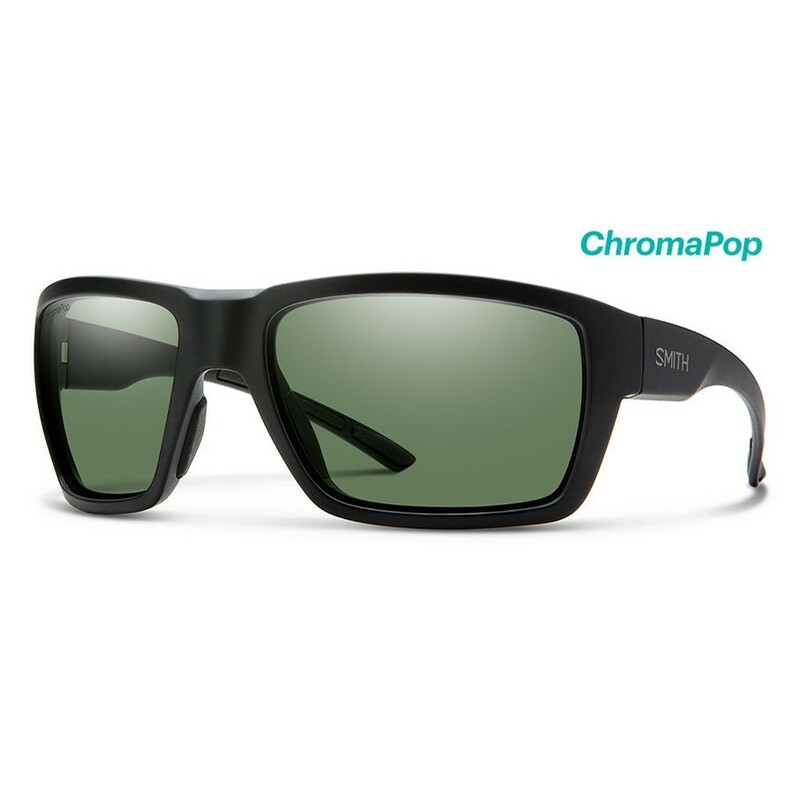 With ChromaPop+ polarized NXT lenses giving you enhanced color, premium clarity and ultimate glare protection.